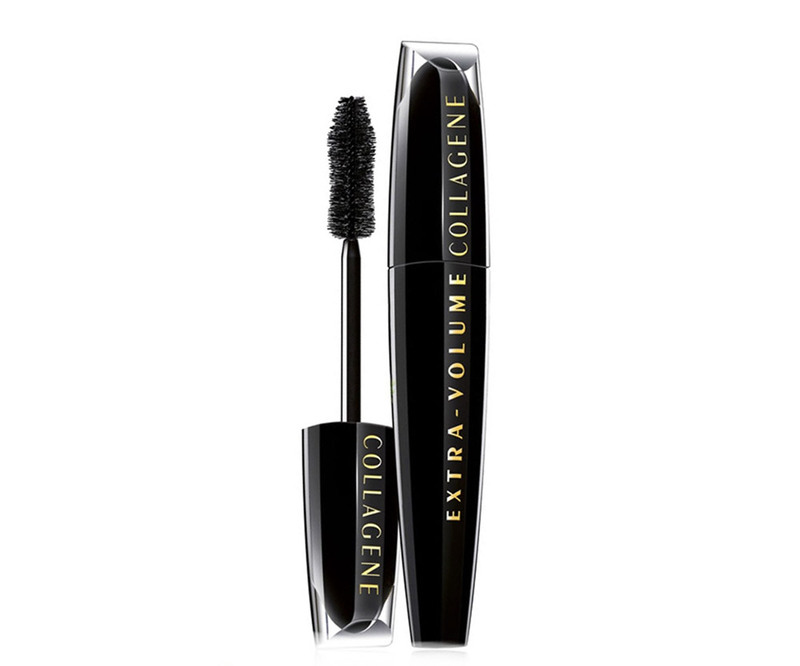 Infused with collagen and Hyaluronic spheres, L’oreal’s latest Extra-Volume Collagen Mascara is an improved version of the oh-so-famous Voluminous mascara that can easily replace your fake lashes. 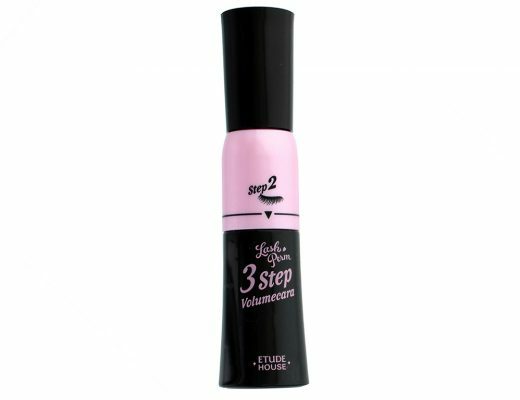 Just like the Voluminous, this makes my lashes instantly thicker and darker with just a coat or two. 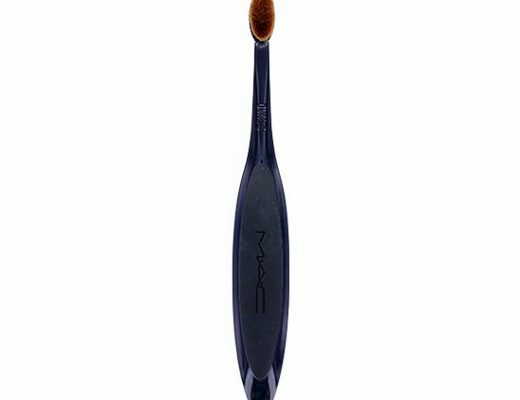 The brush is a lot bigger than the Voluminous but unlike other mascaras with big wands (Hello Cover Girl’s Lash Blast or Max Factor’s 2000 Calorie Extreme Lash Plumper! 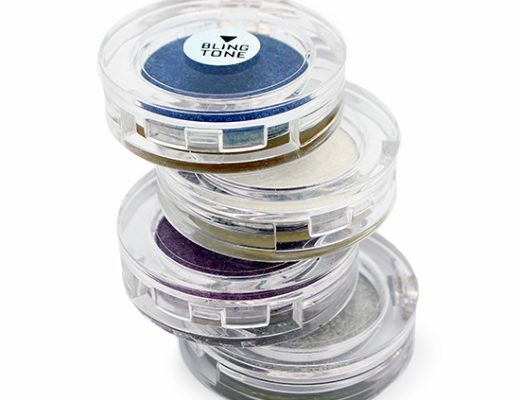 ), it still reaches the base of my lashes and those puny bottom lashes without smearing all over the place. When worn alone, the Extra-Volume Collagen Mascara does not give a lot of length but when I combine this with L’oreal’s Clean Definition Telescopic Mascara, I get va-va-voom lashes (even the ma at MAC asked if I was wearing falsies!) I also love how this does not clump as much as the Voluminous and my lashes never look stiff and brittle. It also never smears until I wash it off with warm water. Not to mention the new black-patent packaging looks super luxe and reminds me of higher end mascaras. Thank you L’oreal for never ceasing to give us longer, thicker lashes for very affordable prices! Below is me wearing the L’oreal Extra-Volume Collagen Mascara alone. The L’oreal Extra-Volume Collagen Mascara is now available at all drugstores nationwide for $9.99. is this better than max factor lash pumper in ur opinion? I’m curious – does it hold a curl well? I’m a bit skeptical with it having collagen, because I’ve used Maybelline’s Colossal Volum’ Express and it just did NOT hold a curl at all. In fact, it straightened out the curl I made with my curler. So I’m just wondering how this formula compares with other collagen-containing mascaras. If your mascara is too wet, that will decurl. Just like if you put water on your hair, you tends to loose some curl. Also, make sure there is not too much product. It’ll weight your lashes down. Yes Allison, I definitely liked the darkening and thickening effect of the L’oreal mascara more although the Max Factor seemed to do a slightly better job in the lengthening department. The L’oreal brush also worked better on my small lashes. The mascara sounds promising, I’ll have to try it out. Do you think the waterproof version will be as effective? My eye area is very very oily, I can’t use regular mascara. I need to use waterproof. BTW, I love your eye shadow. Can you tell met the color and how you applied it? I have not tried the waterproof version so I cannot comment on that. How is it on smudging/flaking? Grace, it never smudged/flaked on me.